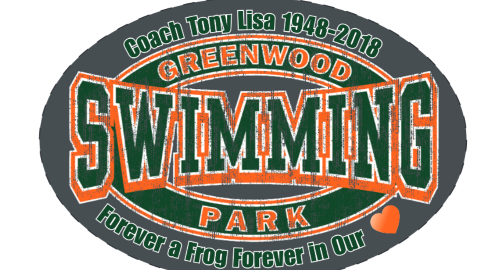 Greenwood Park is one of the 36 member swim clubs of South Jersey's Tri-County Swimming Pool Association; widely regarded as one of the premier summer swimming leagues on the east coast. 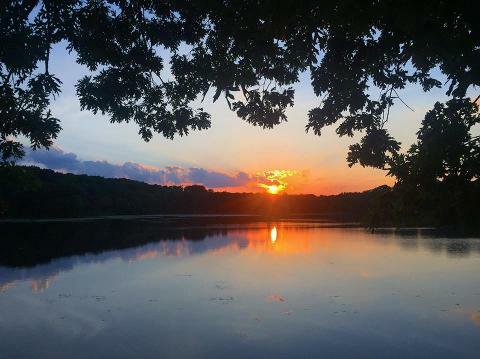 Located in Washington Township, New Jersey on scenic Bell's Lake, Greenwood Park joined the Tri-County league in the mid-1970's with swimmers who lived right in the Bell's Lake community. Many original Frogs, who practiced in the lake itself before the pool was built, are now the proud parents of Frogs and Tadpoles carrying on the same traditions they established over 30 years ago ? 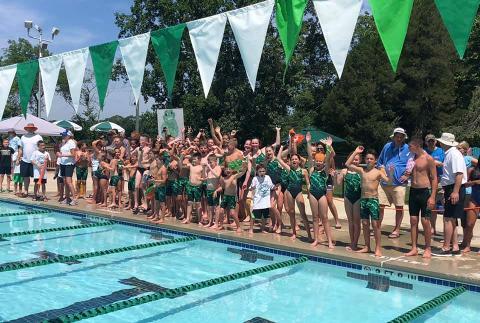 competitive spirit, sportsmanship and fun.The summer swim season usually begins in late May and carries through the league Championships held during the first weekend in August. 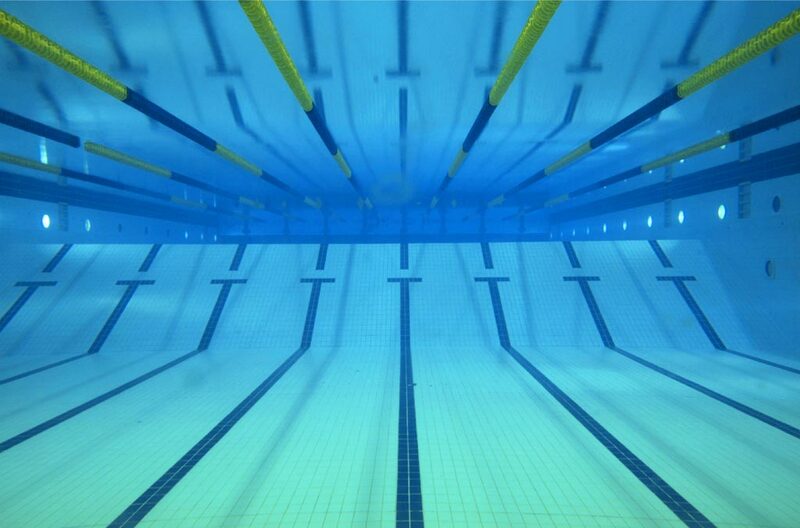 Our swim team committee works behind the scenes all year to plan fun and exciting activities for the entire swim team community.